The Happy Homes team feel incredibly lucky to live and work in such a beautiful part of the country with so much to offer. Sussex has stunning countryside for rambling walks and bike rides, gorgeous market towns for shopping and browsing and some fantastic beaches as well! We can see just why it is so popular with holidaymakers both from the UK and abroad with so much to see and do locally. The South Downs offer many opportunities to explore the landscape whilst the Sussex beaches make for a fun summer holiday. There are plenty of National Trust venues in Sussex where you can learn more about British history, or you could enjoy the fabulous gardens at many of these properties. It seems not a week goes by without a festival or show to experience and for those wanting to really explore, London is not far by train with all the delights the city has to offer. Holidays are very special moments in people’s lives, happy times creating lasting memories and we love being a part of this. Happy Homes give that little extra ‘wow’ factor to the properties we manage, making them really memorable for the guests. Whether it’s a welcome basket of goodies to enjoy after a long journey, fluffy towels, candles and toiletries for a lovely pampering session or information on local walks, markets and things to do, we like to make sure guests have absolutely everything they need. Christopher who leads the team here at Happy Homes, has an encyclopaedic local knowledge of Arundel and Sussex as well as Hampshire and beyond. 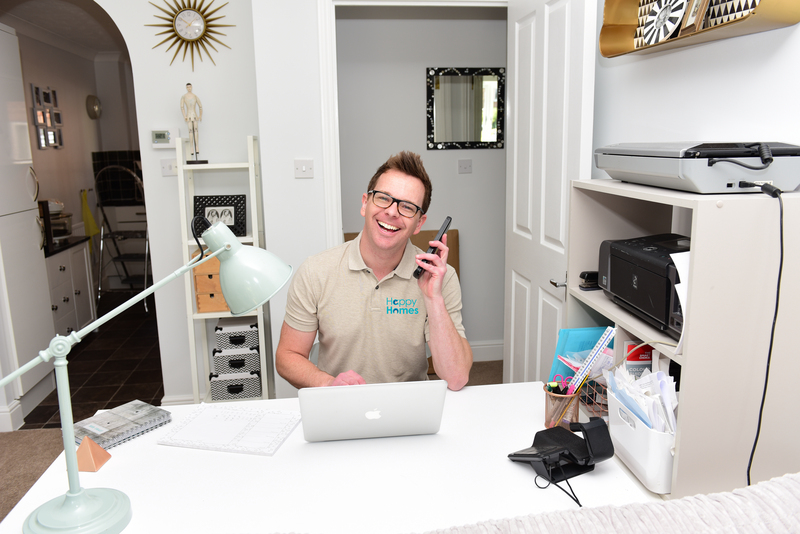 He’s a font of all knowledge when it comes to all things local and is always on hand to help guests decide what to do and see during their holidays, which has earned him high praise from many holiday lettings guests! And it’s not just the guests we look after. We pride ourselves on taking excellent care of owners holiday homes so things run smoothly without undue stress or worry. Our network of trusted tradespeople ensures the housekeeping, maintenance and gardening for all the properties we look after is completed to the highest standards – happy homes and happy guests!